With winter coming up, you’ll want a good pair of touchscreen gloves to keep your hands warm while letting you use your phone how you want to. There are tons of different touchscreen gloves out there, but not all of them are created equal. It can be hard to know which gloves will be the best match for you. Luckily, we have created a product that is great for everyone. Glider Gloves are the best touchscreen gloves around and are sure to leave you satisfied. We think that Glider Gloves are the best in the world. 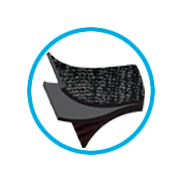 They are slim, warm, and fully functional to give you a glove that you can wear anywhere while having total access to your smartphone, tablet, computer and more. 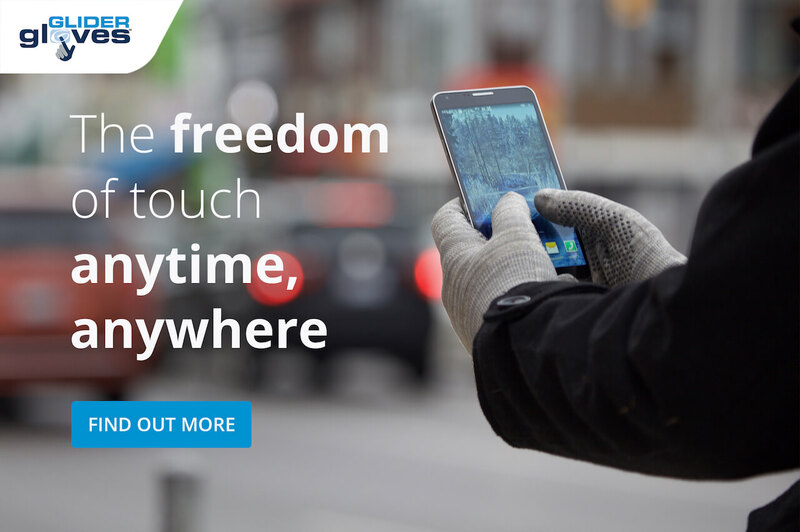 Glider Gloves allow the user to use their entire hand for their smartphone. This is possible because of the copper fibers that are woven into the glove. This fiber transmits electric energy to and from your smartphone from your fingertip, unlike typical gloves that block this communication. Our Urban glove is a low-profile but warm texting glove that gives you maximum accuracy unparalleled to other gloves of its kind. 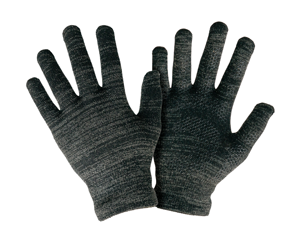 These gloves come in black and grey and in a range of sizes from extra-small to extra-large. 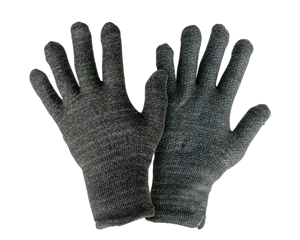 These are meant to keep your hands warm in cooler weather and for short periods in very cold weather. They are slim fitting, thus allowing for the best dexterity and accuracy when it comes to using your smartphone. They also have a handy microfiber tag to wipe off your touchscreen in a flash. These gloves are recommended for those with Raynaud's Disease, as they keep hands warm while also letting the wearer use their smartphone and even their trackpad. They are perfect for home, office and everywhere in between because of their lightweight design. The typical winter glove is very good at keeping your hand warm, but not so great when it comes to smartphone abilities. The Glider Glove Winter Touchscreen Gloves have all the perks of the Urban Style Gloves, just with another layer for added warmth and protection from the elements. 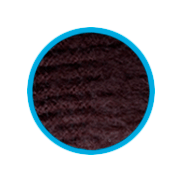 Don’t be fooled though, this extra layer does not compromise your ability to use your smartphone efficiently. Our winter gloves tend to be a bit slimmer to fit because of the added layer, but the only real difference that you will feel is the warmth. There are many different types of touchscreen gloves available on the market today. Many of those do not live up to their promises of functionality due to an improper fit, limited motor ability, and ineffective touch points. Because Glider Gloves are woven with copper fiber, you are guaranteed to be able to use them on your touchscreen forever. There is no coating and no separate pieces that can wear off. Also, because of the flexibility of the fabric, they will mold to fit your hand instead of the other way around, allowing you to use your device without needing to adjust your habits. We are a small business in Toronto, Ontario, Canada devoted to creative problem solving. After all, that’s how Glider Gloves got its start. Our team is made up of young and ambitious entrepreneurs who know how important it is to stay connected today. We are completely focused on making the best product and listening to customers to make it better. If you are ready to try Glider Gloves, you can place your order today! Browse our website and find your favorite. We are excited for you to see what our product can do for you. If you have any questions or concerns, don’t hesitate to contact us. Learn more about the best touchscreen gloves for these popular Canada cities. Learn more about the best touchscreen gloves for these popular American cities.